Is it a boy or a girl for Rob Kardashian and Blac Chyna? Speculation is flying around regarding the gender of Rob Kardashian and Blac Chyna’s baby. The couple claim they are waiting until the birth to find out if it’s a boy or a girl but something Blac Chyna said recently throws doubt on that story. It is totally up to the parents if they want to know the gender of a child or not and it makes little difference to any half decent parent. Most focus on a healthy baby and an easy birth. Although the word easy and birth have difficulty landing beside each other, as most mothers will tell you. But let’s see if the cards are willing to give on a guess. 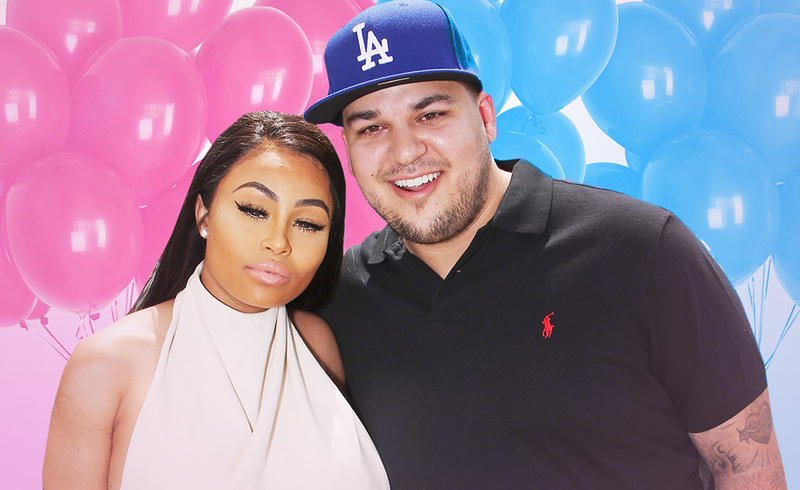 What gender for the child of Blac Chyna and Rob Kardashian? Or will they too respect the privacy of the parents? Most of the deal are wands, which reflects well for the energy around the pregnancy. We open with the King of Wands. This would represent the father, Rob Kardashian, and his role to protect and care during this period. It is a role he takes very seriously, and his heart is in the right place. It is followed by the Three of Cups. Although they already have a child, the energy of the pregnancy is focused around the one to come. This is backed up by the Three of Wands which is focused on the wellbeing of all involved. Now I know I said that the cards may not deliver the answer. But could the King be joined by a Prince? Let’s just watch this space. Previous ArticlePoem for Michael Jackson’s 58th birthday from his son.Next ArticleWith ‘Bridget Jones Baby’ hitting screens soon, does Renee want a baby herself?